The Greater Farallones Association (GFA) is the non-profit partner of the Greater Farallones National Marine Sanctuary. Its mission is to ensure the Sanctuary remains an ecologically diverse and globally significant ocean environment. GFA’s vision is to sustain a healthy and resilient ocean through education, science, and community involvement for the benefit of present and future generations. Its work helps to protect the wildlife and habitats of the Sanctuary through the development of a diverse community of informed and active ocean stewards. 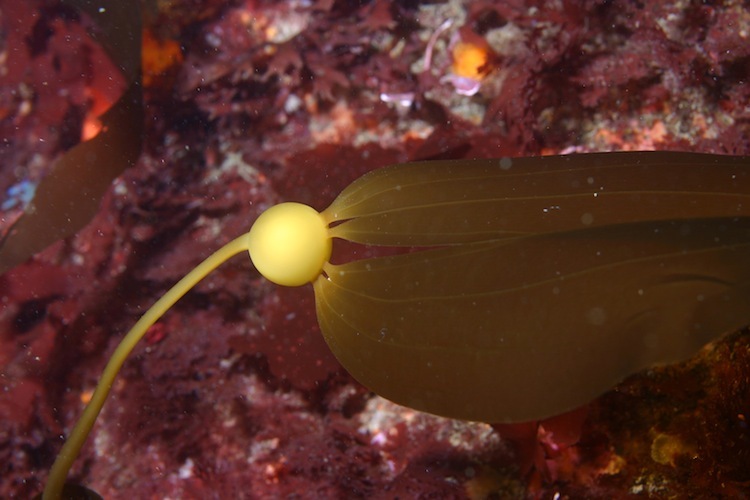 Bull kelp forms dense underwater forests that many marine organisms depend on for shelter and food along the northern California coastline. Since 2012, bull kelp forests in this region have been almost completely decimated due to a combination of unusual climate and ocean conditions, leaving the near shore ecosystem in crisis. 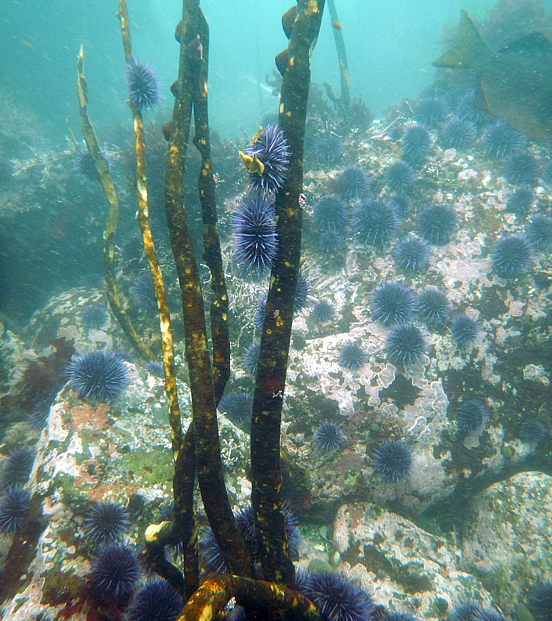 The Kelp Recovery project will work to identify the management, restoration, and research needed to facilitate recovery and increase climate resilience of bull kelp forests and the associated nearshore fisheries that rely on them. Through collaboration with scientific agencies, management bodies, universities, tribal nations, and fishing communities, this project will produce actionable outcomes and key recommendations for the recovery of this critically important nearshore marine ecosystem. 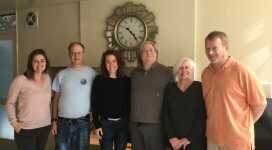 In Phase 2, the establishment of the Kelp Recovery Program, GFA will work closely with California Department of Fish and Wildlife (CDFW) and Greater Farallones National Marine Sanctuary (GFNMS) to implement the recommendations of the Kelp Recovery Working Group (Working Group). 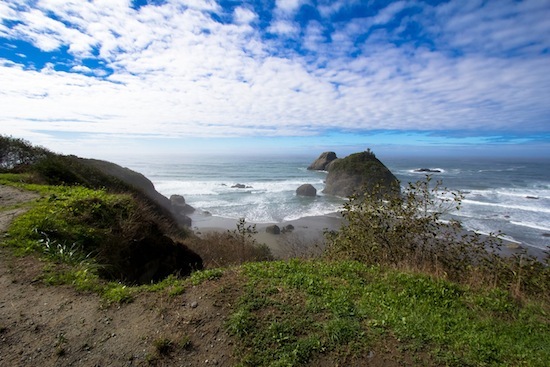 The recommendations include citizen science coordination, addressing data gaps and monitoring efforts, conducting targeted restoration efforts and engaging coastal communities and tribal nations with effective messaging and citizen science opportunities. These recommendations are currently being incorporated into a comprehensive Bull Kelp Recovery Plan which will outline specific pathways and strategies for implementation.